Mishimoto has developed an aluminum performance radiator for the 1994-2000 Chevrolet C/K2500 models with a 6.5L Turbo Diesel Engine. The Mishimoto performance aluminum radiator for the Chevy 2500 is the ideal upgrade to the stock radiator. 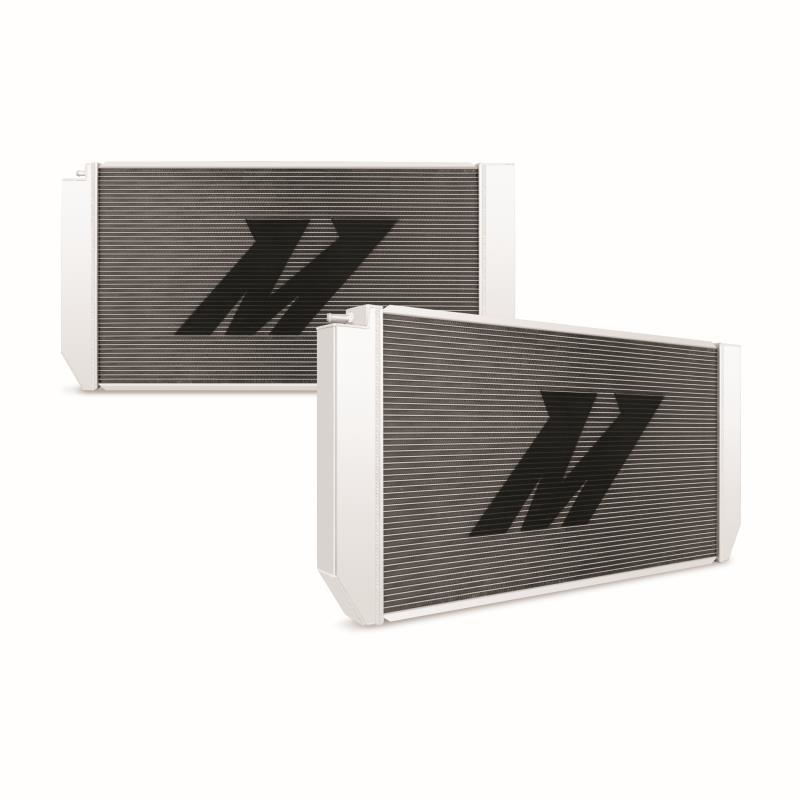 Designed and engineered to maximize cooling efficiency by up to 30%, boost engine functions and protect your truck from overheating. Whether you use your truck for daily driving or as a powerhouse for hauling and towing, you don't want to overlook the importance of installing an upgraded radiator for your engine. 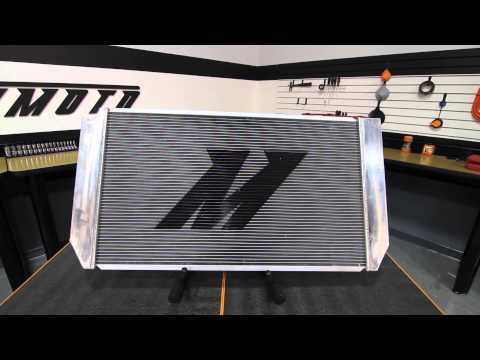 The Mishimoto 2500 radiator features a lightweight two-row core made of 100% brazed aluminum and polished end tanks. Every Mishimoto Performance Radiator is a direct OEM fit, making installation effortless with no cutting or modification required. Chevrolet/GMC 6.5L Diesel Aluminum ..